Top10 Recent East Asian Films that Should Be Released in Peru | personal.amy-wong.com - A Blog by Amy Wong. To push distributors, and tickle their curiosity, as well as showing them it can also be good business to bring Asian flicks. Plus, cinephiles would love a little more variety in their local theaters, and I bet regular moviegoers wouldn’t mind one or two non-Hollywood blockbusters… after all, we already watch everything subtitled! We don’t have an issue with them like some… other… people. Selected as South Korea’s submission to the upcoming Academy Awards, A Barefoot Dream sounds like your crowd pleaser — sorry, haven’t seen it yet — Based on a true story, it tells the story of former soccer player and failed entrepreneur Won-Hang Kim who ends up going to East Timor to coach a youth soccer team. Talk about your underdog story. Of course it has a happy ending! Probably after many hardships, but still probably won’t fail to make people shed a few tears and put a stupid grin on anyone’s face by the end. Win for distributors! 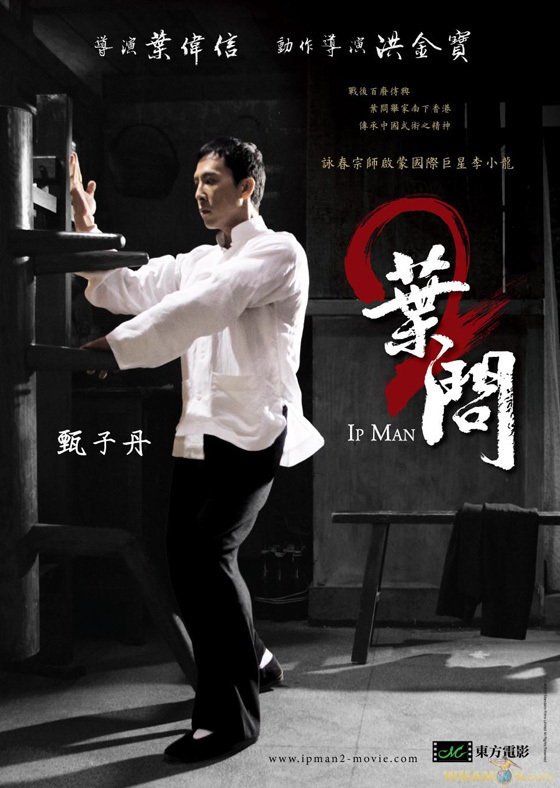 The film not only is a crowd pleaser — it’s pretty popular because Yip Man’s such an iconic figure, and Donnie Yen is pretty huge — but it also garnered critical attention. If you like action films, the fight scenes are like a breath of fresh air on overly-wired fight scenes that populate films nowadays. If you like historic/biographical dramas, there’s stuff for you too… so it’s win-win! 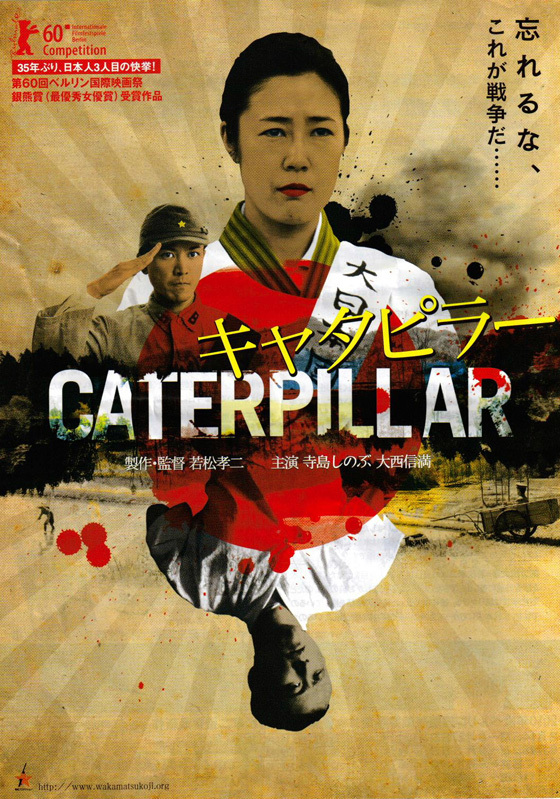 Caterpillar created a splash in Berlin when actress Shinobu Terajima took home Best Actress — the second Japanese actress to win the prize after Sachiko Hidari in 1964. Based on a banned short story by Rampo Edogawa, set in after World War II when a Japanese soldier returns home from China terribly mutilated — no limbs, mute and deaf — but still with sexual appetite. To this, his wife allows him to perform whatever he wants, as she feels it’s her duty to take care of him. This would satiate your film local film critics for at least 6 months. Win for you, win for them! I mean, us.